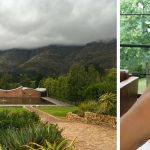 With our global drive to ‘Go Green’, great healthy & organic… It’s refreshing to find a South African organic wine, who cares about the environment as much as we do. Earthbound Wines are born of harmony between man and nature and this principle applies to every aspect of their winemaking process. Their vines are planted and maintained in line with ecological and sustainable farming practices and are certified as organic by Lacon and their commitment to the earth and the people who make their wines doesn’t end with the harvest. 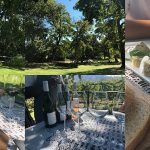 All their wines are Fairtrade and WIETA accredited meaning they look after the people who produce their wines. At Earthbound, they believe that what is good for the earth is good for its people, and vice versa. 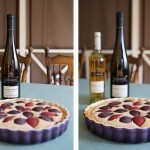 I must say that since I decided to give up sugar a few months ago, I have found that I can easily drink more wine… before I only liked the dessert wines… whereas, now I enjoy most whites and a few red varietals. However, probably my favourites are a Pinotage (as I have clearly become truly South African) and a Chenin Blanc. Which is probably why I enjoyed the Earthbound ones so much! The wine was made in an SGS-certified cellar. The grapes were fermented on the skins at 23° to 25°C until dry. Regular pump-overs ensured optimal extraction of colour and flavour. The wine was pressed and then racked into stainless steel tanks. After malolactic fermentation it was given 7 months’ contact with French oak before filtration and bottling. In line with organic requirements, total sulphur levels were kept below 100ppm (compared with 160ppm for regular wines). It has a lovely dark red colour, with a sweetish aroma. I found that it has a slight different flavour to a regular Pinotage but is still a very pleasant wine. 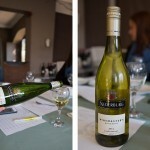 It is easy drinking and would go down perfectly with a delicious red meat dish or a braai. It is also a very affordable wine, being R65 a bottle. The grapes were harvested by hand at 23,5° to 24,7° Balling at the end of January and early February. The juice was fermented in temperature-controlled stainless steel tanks. After fermentation the wine was racked off its gross lees and then stabilised and bottled. It has a beautiful light golden colour, with a fruit aroma. 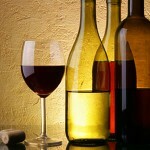 It is a very light, easy drinking wine. I could imagine being at the beac enjoying an ice cold glass of this earthbound wine. It has a lovely lingering aftertaste and is well rounded. As with all chenin’s it would be great with chicken or fish. Again an affordable wine at R55 a bottle. Heinrich Kursen, earthbound’s winemaker is particularly excited by this year’s harvest. “Water scarcity has meant less fruit was harvested, but the low yields offer great concentration, which has resulted in wines of utmost flavour and complexity.” The vineyards that produce Earthbound wines are located on the farm Papkuilsfontein, some 25km from Darling. They are dryland-farmed bushvines in soils with excellent water-retention ability. No pesticides, herbicides, fungicides, chemical fertilizers, or synthetic chemicals of any kind are allowed on the vines or in the soil. Expressive terroir and cool sea breezes impart a unique character for which Earthbound is renowned. 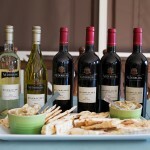 With all this info on some great organic wines, I am sure you would like to give them a try. 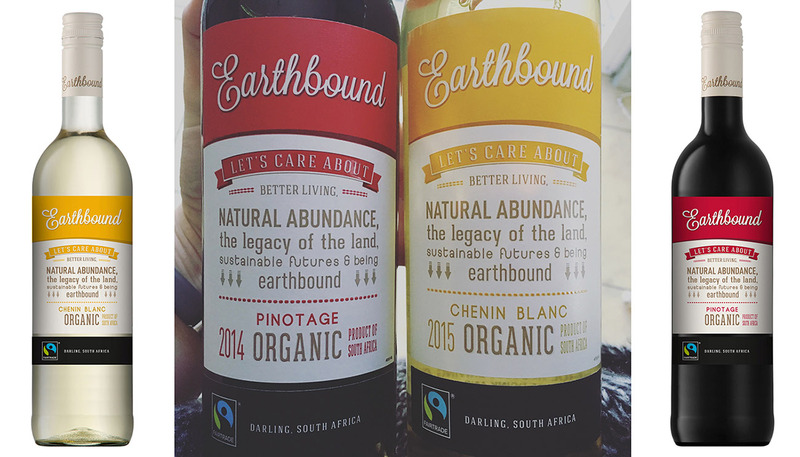 The full Earthbound range can be foraged from www.cybercellar.com from R55.00 (white) and R65.00 (red) RSP. For more information, visit www.earthboundwines.co.za and fine them on Facebook at https://www.facebook.com/EarthboundWines/ and Twitter @EarthboundWines. ← What’s Your Cadbury Dairy Milk Flavour?